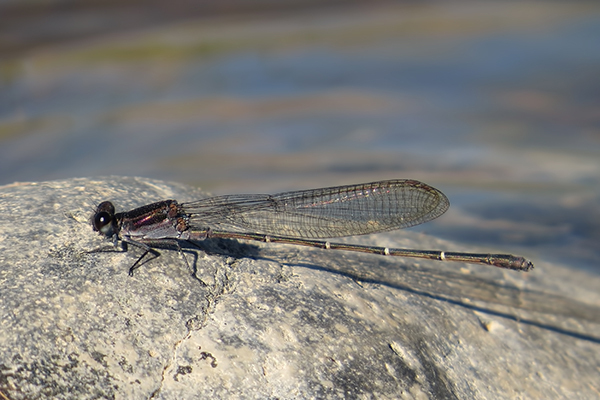 The Tezpi Dancer in Arizona is uncommon and there are only two previous records of the species in Maricopa Co. - Wild Horse Pass Stream, November 2010 and October 2012. 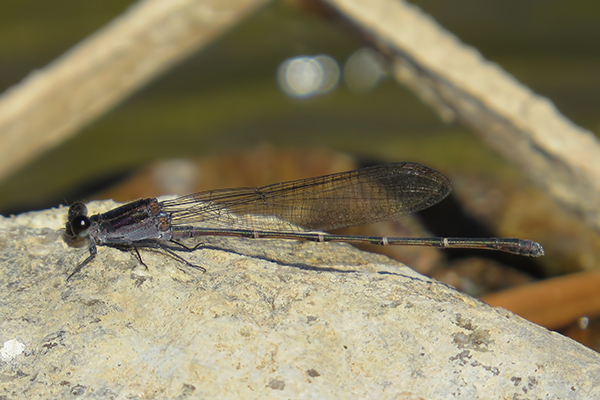 A male Tezpi Dancer was found on 13 October 2013, also at the Wild Horse Pass Stream. 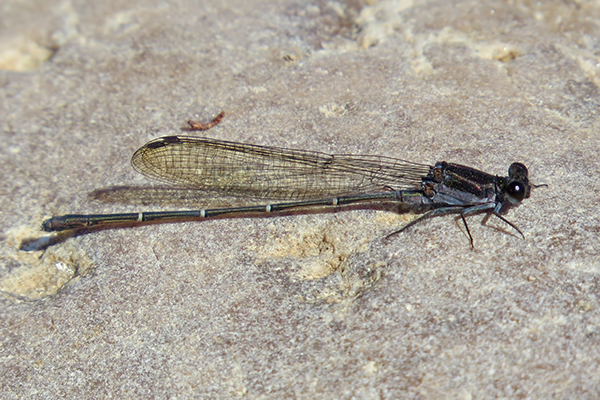 This observation provides a third county record for the species.